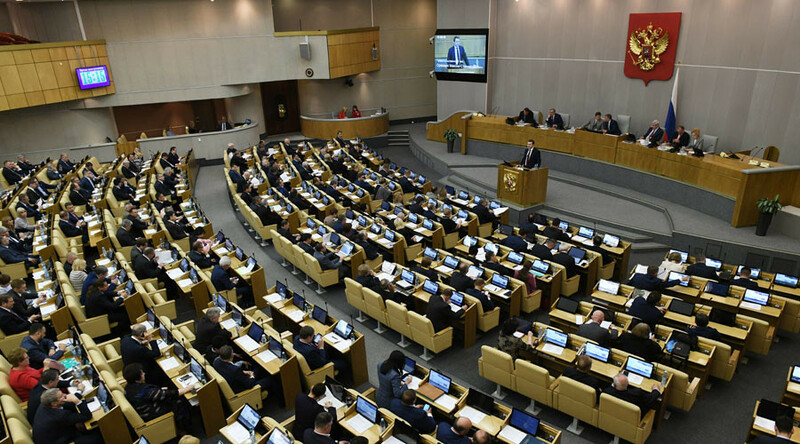 The Russian Prosecutor General has estimated the overall economic cost of corruption at more than $2.5 billion in the past two years. Here are some of the most high-profile cases involving top federal and regional officials. The case of former economy minister Aleksey Ulyukayev, who was sentenced to eight years last week, was the most high-profile scandal in Russian history, but far from the only one. In September, police detained Colonel Dmitry Zakharchenko, a senior officer of the Interior Ministry’s Main Directorate for Economic Security and Countering Corruption, on charges of bribery, obstruction of justice and abuse of power. A search conducted in a Moscow apartment that belonged to Zakharchenko’s sister resulted in discovery of over $122 million in rubles and foreign currencies. A further probe revealed that many of the suspect’s relatives (his father, mother, sister, four ex-wives and one daughter) had hundreds of millions of euro and US dollars in foreign bank accounts. After the account holders failed to show that the money had come from a legal source, the cash was confiscated along with other assets, including 12 expensive apartments in Moscow. The investigators suspected that Zakharchenko accepted bribes in return for warning businessmen about probes into their affairs, and for settling conflicts with the Interior Ministry. One major scheme had seen Zakharchenko tell owners of the Nota-Bank commercial bank that the government was planning to revoke its license, and help them to steal 26 billion rubles from the bank’s accounts. Investigations into three of five parts in Zakharchenko’s case were completed in mid-December. The suspect continues to maintain his innocence. In November, he said in court that his family had earned all of the suspicious assets through farming and other private businesses before he took the position in the anti-corruption directorate of the Interior Ministry. 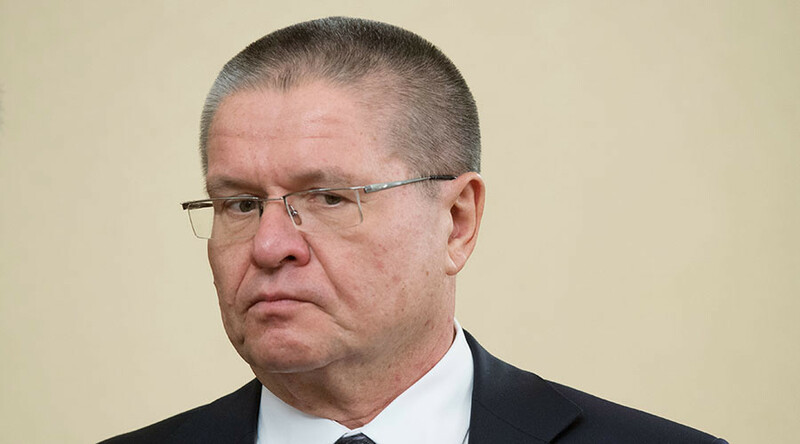 Former economy minister Aleksey Ulyukayev was detained in November 2016 on charges of receiving a $2 million bribe in return for his ministry’s support for a deal that would allow state oil company Rosneft to purchase the government’s stake in another Russian oil giant, Bashneft. 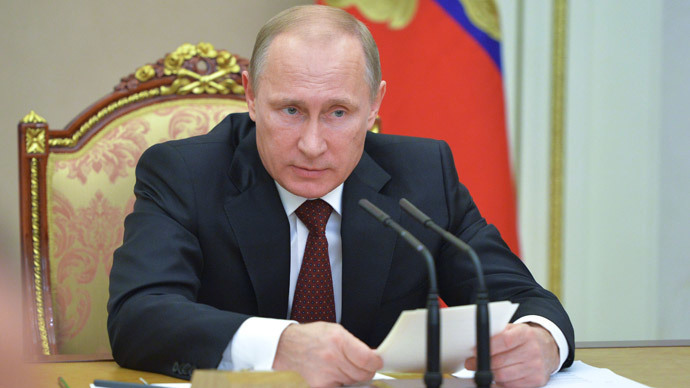 The charges were based on testimony from Rosneft CEO Igor Sechin, as well as evidence of a sting operation, in which Sechin personally handed a bag with marked dollar bills to Ulyukayev. Last week, judges in a Moscow court concluded that “Ulyukayev acted under a preconceived plan, motivated by personal gain and with full understanding that the process of the privatization of Bashneft depended on his decisions,” and sentenced the ex-minister to eight years in prison as well as a fine of over $2.2 million. 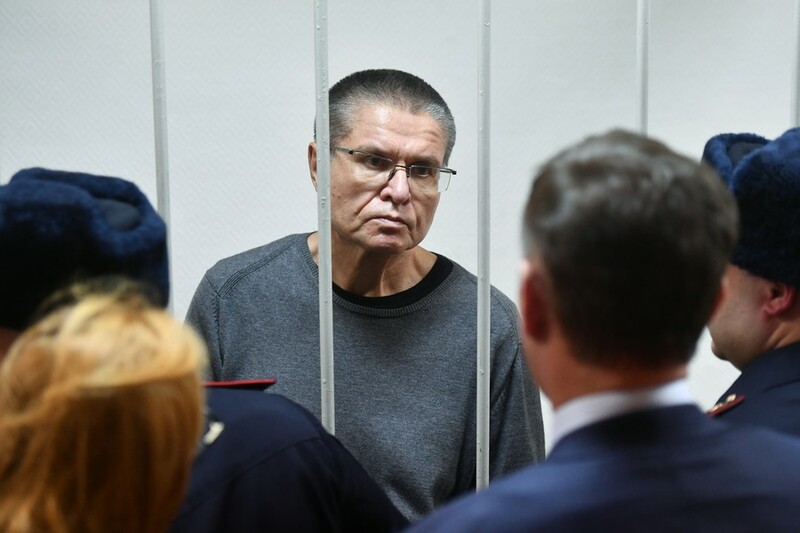 Ulyukayev pleaded not guilty at the start of the trial and continues to maintain his innocence to this day, claiming that the whole bribe story was “a monstrous provocation” set up by Sechin and his allies in the security services. The defense team pledged to appeal the sentence right after the court announced the guilty verdict. 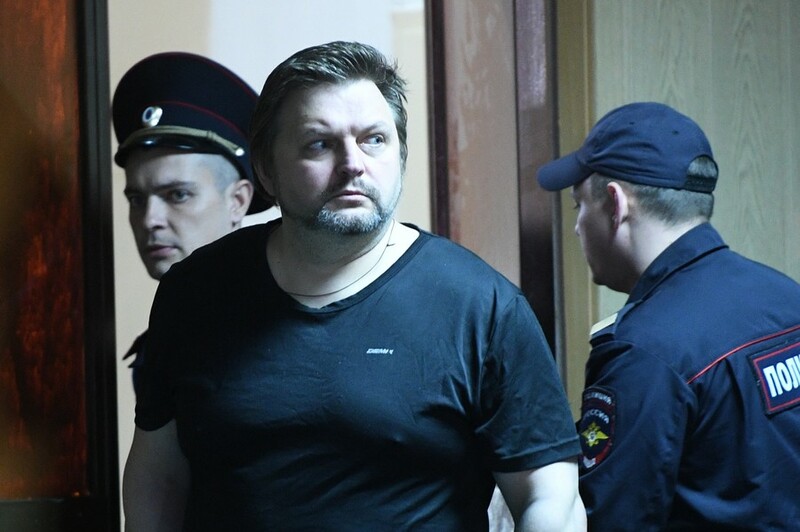 In June 2016, then-governor of the north Russian Kirov Region, Nikita Belykh, was detained in the process of allegedly receiving a €400,000 (over $440,000) cash bribe in a Moscow restaurant. Investigators suspect the bribe was meant as payment for including two local companies – a ski factory and a forest management firm – in a federal investment program as priority projects. The ex-governor has pleaded not guilty and claimed the money he received was not a bribe, but a contribution for a charity project. The investigation into his case continues but soon after the detention Belykh, who had been governor since January 2009, was relieved of his duties. 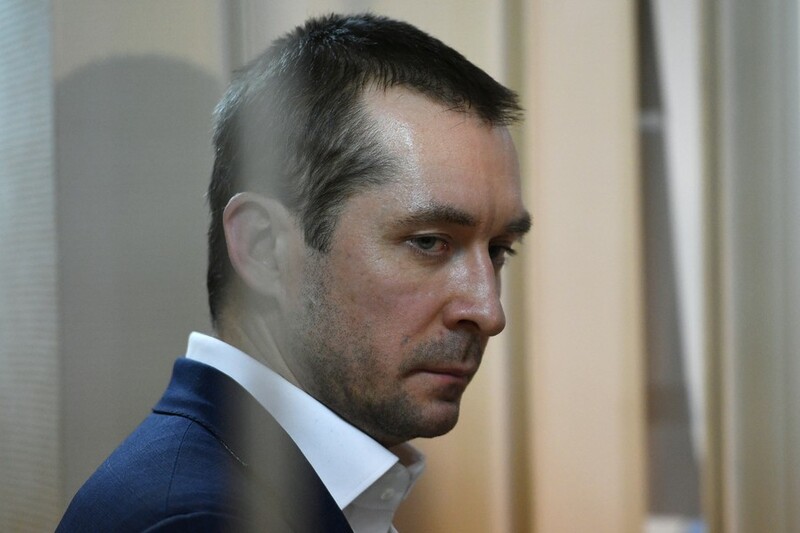 Belykh’s case is connected with another largescale scandal – the so called ‘Kirovles case’ – involving the now-famous anti-corruption activist, Aleksey Navalny. In mid-2013, Navalny received a five-year suspended sentence after a court found him and two local businessmen guilty of embezzling funds from a state-run timber company. Navalny worked as an aide to Governor Belykh at the time, and the timber firm would later become part of the forest management company mentioned in Belykh’s bribery charges. The activist appealed the sentence and eventually took it to the European Court of Human Rights (ECHR). As a result, the Russian Supreme Court ordered the case to be retried and, in February this year, the Leninsky District Court in Kirov again convicted Navalny of embezzlement and gave him the same five-year suspended sentence. 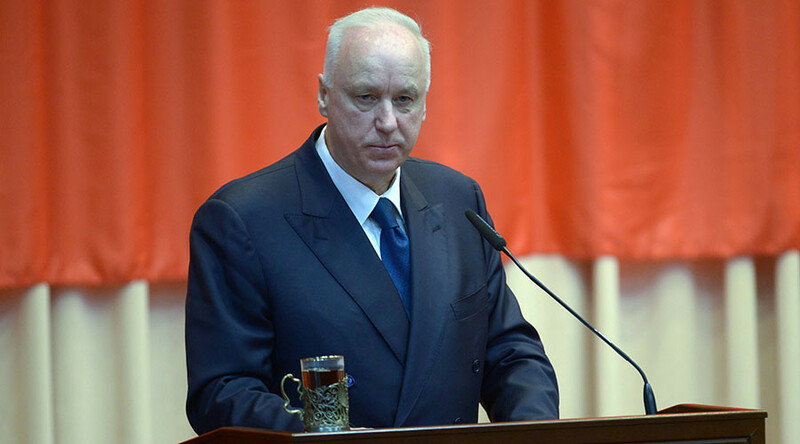 Another former Russian governor who faces corruption charges is the ex-head of the Far Eastern region of Sakhalin, Aleksandr Khoroshavin. He was detained at his workplace in March 2015, along with several aides, and urgently transported to Moscow for investigation. Searches of Khoroshavin’s homes and apartments yielded around $17 million in cash (in various currencies), a lot of expensive jewelry, and a collection of watches worth over $10 million. Khoroshavin was sacked due to lack of trust soon after being detained and charged with receiving a $5.6-million bribe for his role in the inclusion of a local energy corporation in a federal investment program. Investigators said they had confiscated around $2 billion in assets that belonged to the ex-governor. 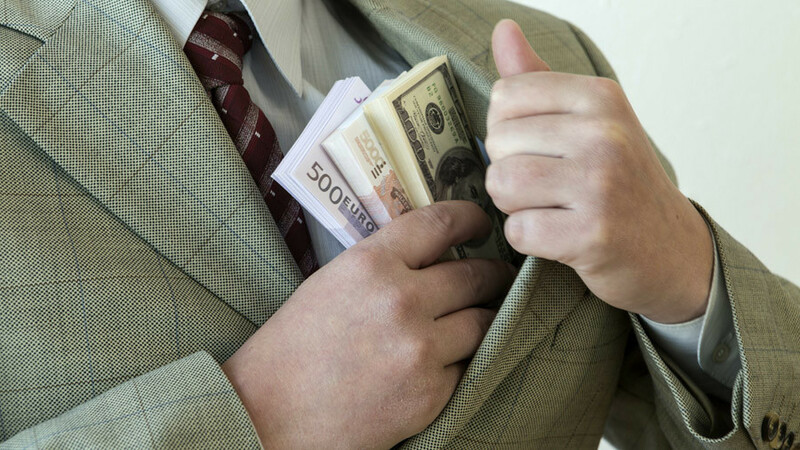 In March, the investigation was completed and a court in the city of Yuzhno-Sakhalinsk started to look into nine episodes of suspected bribery involving a total sum of 522 million rubles (over $8.8 million). Three more people from the regional administration – a deputy governor, Khoroshavin’s aide, and a former agriculture minister – were also tried for bribery and money laundering. All of the suspects pleaded not guilty, but ex-governor Khoroshavin has reportedly agreed to cooperate with investigators. 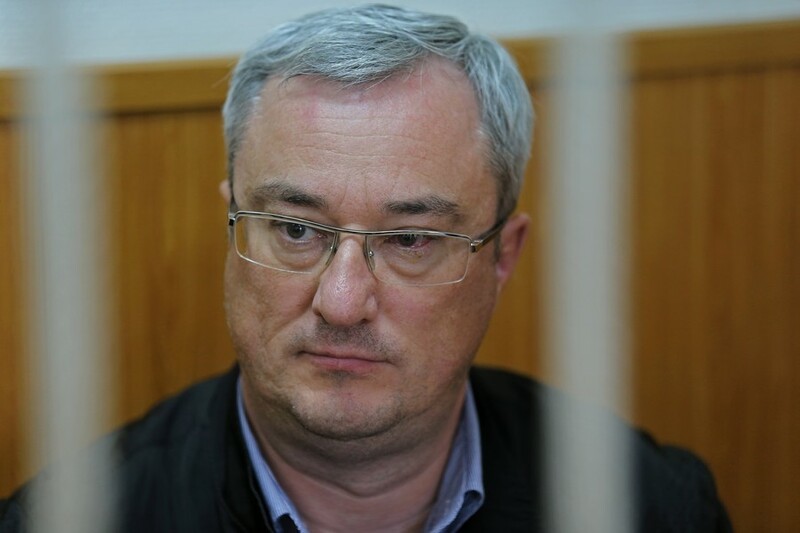 On Tuesday, a court in Moscow is scheduled to begin hearings into the case of the former head of the north Russian republic of Komi, Vyacheslav Gayzer and 13 other former officials from this region. Charges against suspects include bribery, money laundering, embezzlement and organizing a criminal group. 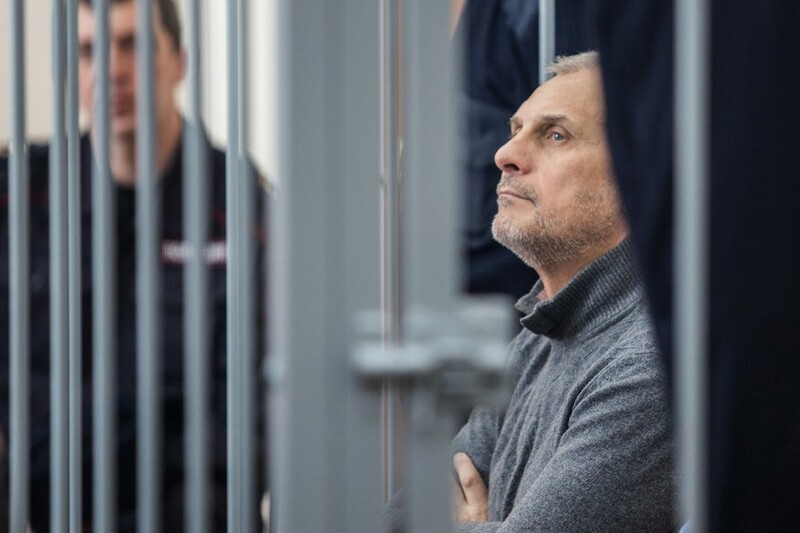 Investigators claim that in Gayzer and the previous head of the Komi Republic Vladimir Torlopov created a criminal community in 2006, which sought to identify successful companies in the region and – through various illegal actions – made them the property of its members. 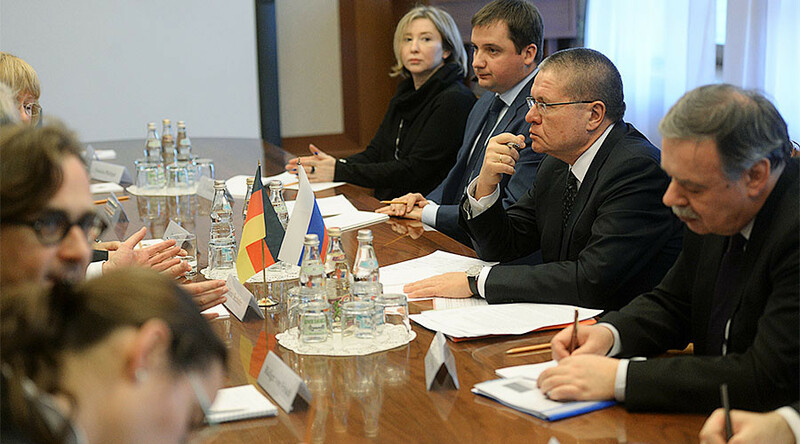 The group included Gayzer’s deputy Alexey Chernov, ex-speaker of the regional legislature Igor Kovel, ex-senator Evgeniy Samoilov, as well as other prominent officials and businessmen. In September 2015, Vyacheslav Gayzer and his suspected accomplices were detained and police conducted searches of their offices and homes, discovering large sums of money and other assets, including a wristwatch that reportedly cost around $1 million. Later, investigators impounded around 4.5-billion-rubles worth of suspects’ property, saying that it would be used for compensation of damages in the case of conviction. Gayzer was sacked from his post two days after he was detained. The ex-governor has had charges of bribery against him dropped at the investigation stage, but continues to maintain his full innocence.